Apple Donates $2 Million To Fight Nazis - Joe.My.God. 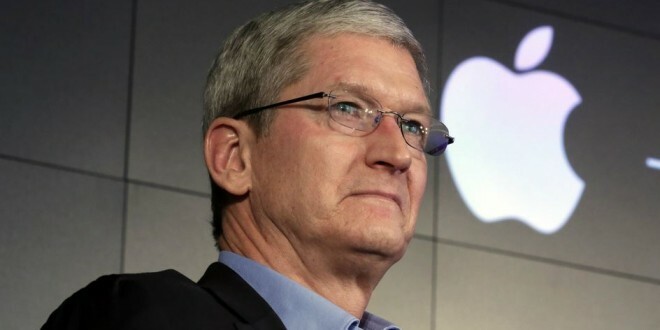 Apple CEO Tim Cook said the company would donate $2 million to anti-hate groups, releasing a staff memo that rebuked President Trump and others who claim a “moral equivalence” between white supremacists and the protesters who countered them in last week’s deadly Virginia rally. Apple is also encouraging employees to contribute as well, and is matching their payments by two to one through Sept. 30. Additionally, Apple is setting up a system in Apple’s iTunes software to let consumers directly donate to the SPLC, which Cook said would be operational within the next few days. The haters will SCREAM about this. See Cook’s full letter here.